I would like to share with you a very useful query we can get in SCCM, the query I am talking about is “MAC” address query. 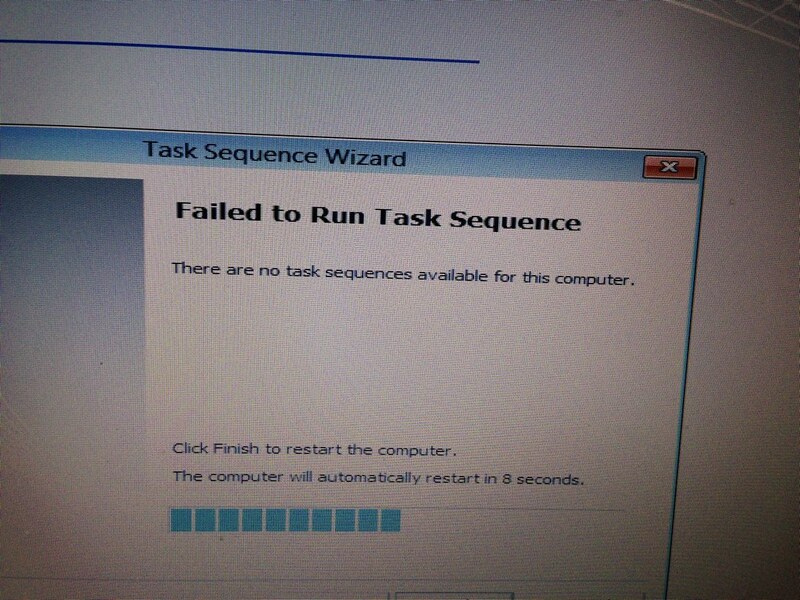 The best way to fix it is to remove the computer (DDR) record from the SCCM database, How can we know what is the computer name?, once you have the computer MAC address you can create a query that will provide you the computer name and MAC address and then you try to locate the computer name under your collection and delete it. Hey folks, I’m Meir Peleg, Microsoft MVP and PelegIT’s founder, PelegIT founded in 2013. As you see I like sharing my hands-on knowledge with you, Along with that,I do think that sharing knowledge is a fundamental act of friendship!. Feel free to contact me.